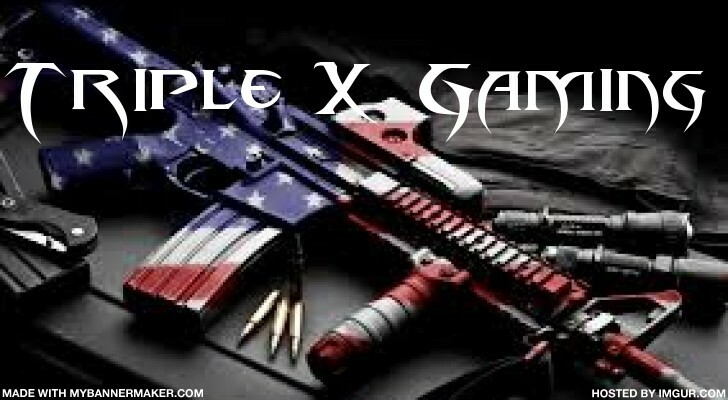 WELCOME MEMBERS AND GUESTS TO TRIPLE X GAMING. LOOK AT CALENDAR FOR MEETING SCHEDULE. » HAPPY BIRTHDAY ANGLE! ! ! What a bunch of Awesome Peeps !! !